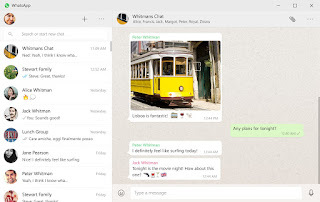 WhatsApp has just announced its long rumoured Desktop apps for Windows and Mac users. 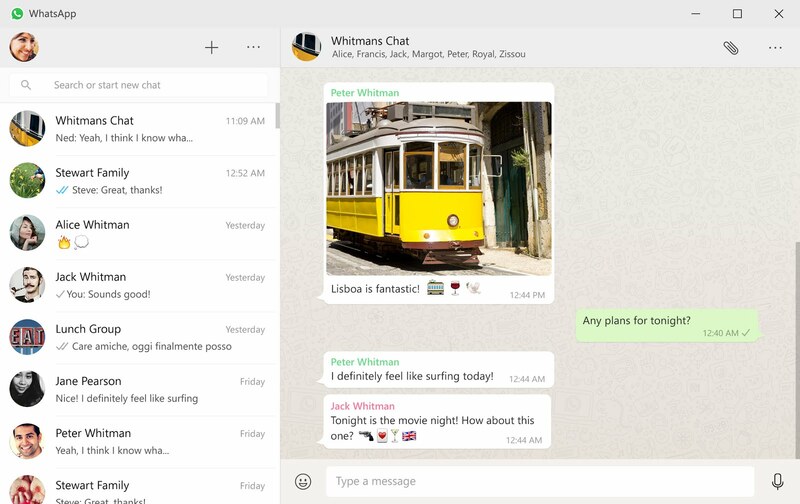 The Desktops apps works just about the same way as the WhatsApp for Web, serving as a mirror for messages sent to the WhatsApp app on your smartphone. Just like the WhatsApp for Web, you would need scan a QR code and keep your smartphone powered on. To download the Desktop app, head over to https://www.whatsapp.com/download as of now the app is compatible with Windows devices running Windows 8 and above or Mac devices running at least OS 10.9.